A Few Tips on Flower Gifting That You Can Try Today! | JACQSOWHAT: Food. Travel. Lifestyle. A Few Tips on Flower Gifting That You Can Try Today! Flower gifting or baby hamper delivery can be traced back even to the beginning of time. 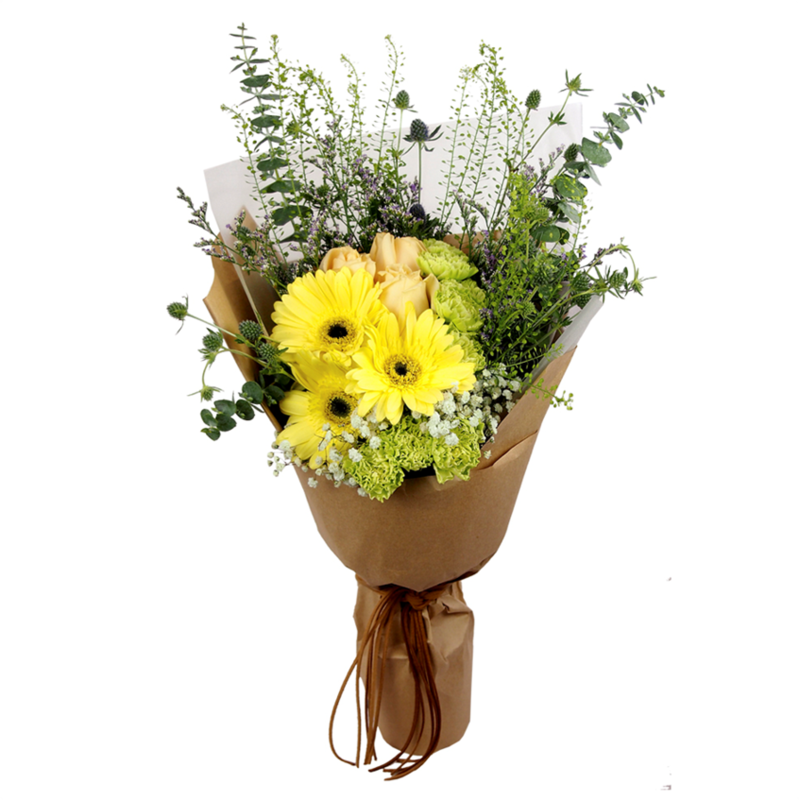 Flowers are given to greet someone on a special day or to send warm wishes on big events. Flowers are also given to express love, admiration and affection. More than that, a flower is created and designed by the florist to bring something to be joyful about. A gift of flower is intended to put a smile on the face of the giver and the recipient. There is a right flower arrangement for each occasion. You may find all flowers to look beautiful and lovely but it may not be appropriate to send birthday flowers on romantic events and vice versa. Ask your local florist to help you pick the right flowers based on the occasion. Flowers have different meanings and a hand bouquet may actually mean another thing. When you choose to send a florist delivery for flower gifting, make sure that the flower means exactly what you wish to tell. Use the flowers to express your love and emotion, or to send your greetings to someone. The colors of the flowers and the type of flowers mean differently from each other. If you are not sure, let the local florist assist you in your flower gifting. Tip #3: Consider giving unique flower gifts on each occasion. Try mixing different types of flowers together for a unique flower bouquet. You can choose a monotone bouquet or multicolored one for the special occasion. The local flower shop has all types of flowers that you may need for the bouquet. In the case that you want other types of flowers, the local florist can get them easily from other local florists too. Flower gifting is a very special way of greeting or expressing an emotion. Whether there is an occasion to celebrate or you only want to surprise your loved one on any ordinary days, you can always get the service of the local florist in your area. The flower through your a local florist is always the best option to celebrate and make the occasion a little but more special. Get down low - way down. Try laying down or holding your camera low to the ground. 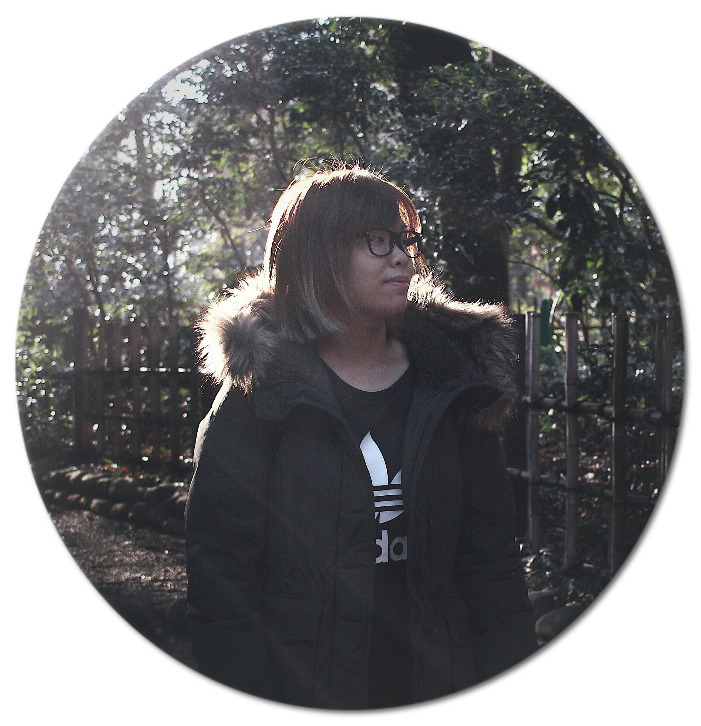 Looking up at flowers can significantly change your photographs. Thanks for sharing this informative post, gifting flowers is a very special way for expressing emotions. choosing flower for unique occasions is very confusing. I want to send flowers online to my fathers on his 25th wedding anniversary and want to surprise him. Very awesome post. I love it very much.. My passion is flowers. The best present for anniversary is flowers. This article is so great! Thank you for sharing this awesome information. Keep it up and hopefully share this to a lot more people. 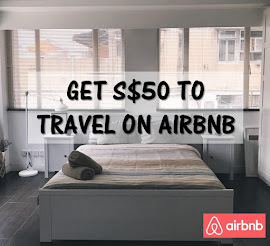 I highly recommend article like this Cheap Corporate Gift Singapore just visit us. This article is so great! Thank you for sharing this awesome information. Keep it up and hopefully share this to a lot more people. I highly recommend article like this about aviva sparkling wine Singapore just visit us. I like the precious suggestions you shared with us in your expertly written blog post. I want to thank you for this. Nice work. There are many types of flowers and each has their own meaning. 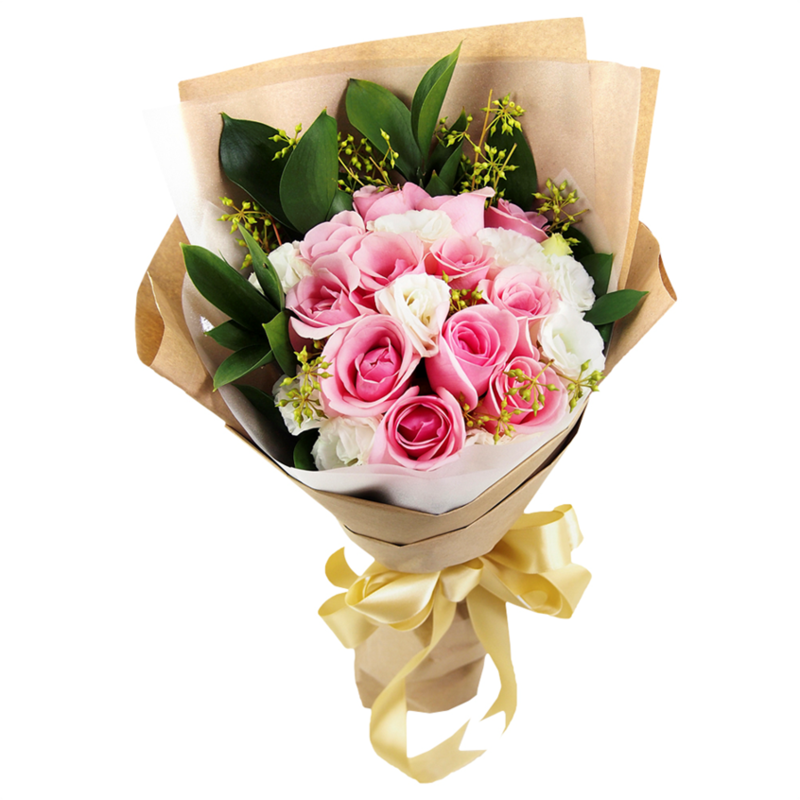 When you chose flower voucher codes, it will change forever the way you send flowers and the different type of flowers you send. This article is so great! Thank you for sharing this awesome information. Keep it up and hopefully share this to a lot more people. If you are interested in aviva sparkling wine roseplease visit us. Thank you! Lovely post , Thank you so much for share with us. We can give you Photo restoration service, Clipping Path service, Image masking, Neck joint service, Car photo editing, Image Retouching,Color correction, Image Shadow,Background removal and others image editing service. Thank you. 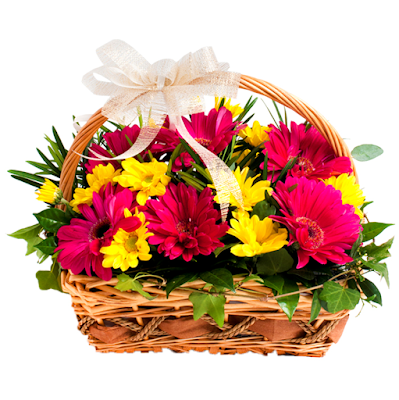 Send online imported flowers to Pakistan to your loved one. Send birthday flowers to Lahore. Send Anniversary beautiful flowers to Lahore, Karachi, Islamabad or all over Pakistan. For birthdays, some types of gift are ideal, while others just aren’t quite right. As it’s one of the most important days of the year, any gifts you decide to buy shouldn’t be small and disposable: they should be grand, unique and beautifully presented like Interflora flowers and gifts, perfect, as, at their best, they’re great to look at, long lasting and incredibly fragrant, but which flowers are best to give as birthday presents. According to a recent article in Forbes, research shows you don’t “Win” millennials, you “Woo” them. This dovetails perfectly with an International Women’s Day campaign.